Posted March 20th, 2019 at 1:21 PM (CST) by Bill Holter & filed under In The News. Posted March 18th, 2019 at 1:07 PM (CST) by Bill Holter & filed under In The News. …And They Call Us The Crazies? 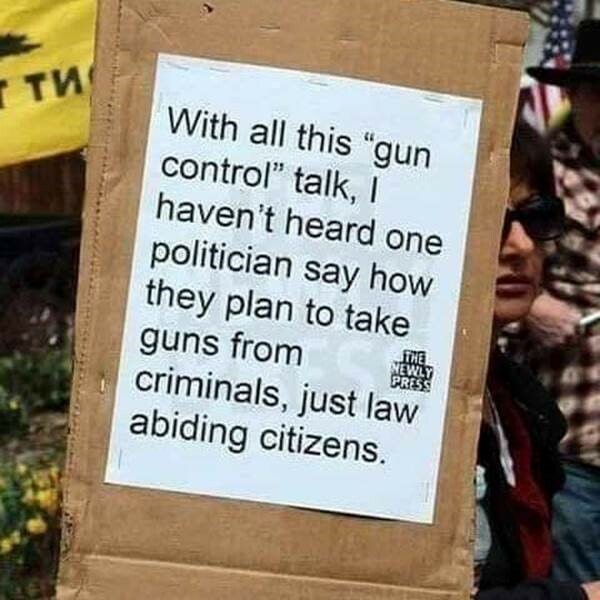 Posted March 18th, 2019 at 10:16 AM (CST) by Bill Holter & filed under Bill Holter. We posted this article over the weekend… and they call us the crazies? Let’s look at this from a very broad standpoint because if anything displays where we are as a world, financial and otherwise is captured right here! Posted March 17th, 2019 at 4:01 PM (CST) by Jim Sinclair & filed under Jim's Mailbox. 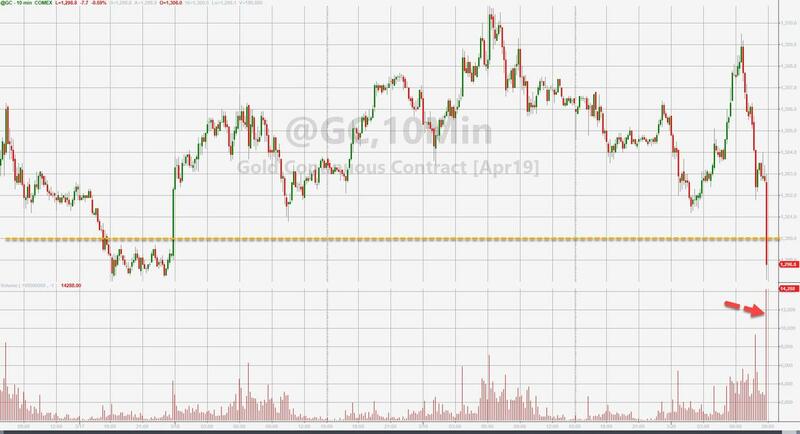 With this capital adjustment coming for gold on March 29, I have been wondering if we will see another April 2013 swoon or whether. as everyone is hoping. that maybe a floor will be established on the gold market. I fear the floor may be manipulated much lower on the “financial” instrument that they call gold. The BIS ruling states that Central banks and commercial banks will necessarily value their “financial” and real gold at market price. Is this just a way to increase the collateral value of paper or physical gold even as market value declines? 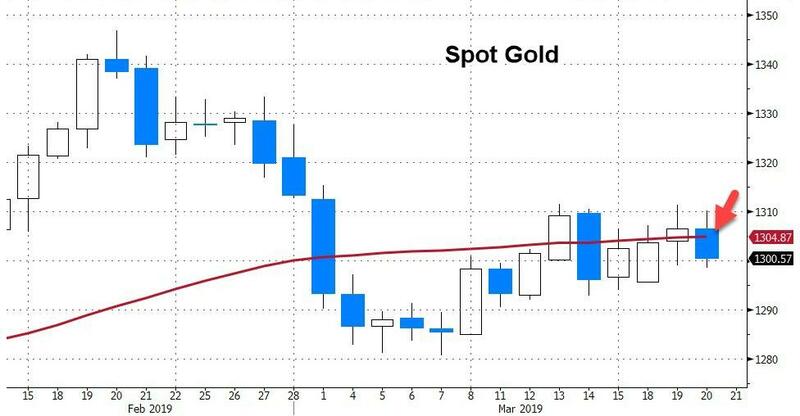 Unless the March 29 ruling has an immediate effect on auditing of physical gold held by CB’s, I fear it is another scheme to push gold prices lower. And so far I am not hearing anything with regards to a global gold audit of CB’s. And China continues to sleep. As Ronan Manly pointed out, the reason the Fed values its gold on its asset side at only $42 per ounce is because the gold is valued at book value by the Treasury and the Fed’s gold is actually only gold certificates valued at no more than the statutory price of their issuance in 1934 which matches the book value of the Treasury gold. Will the Treasury revalue its physical gold at FRBNY and Fort Knox? Will the Treasury allow the Fed’s gold certificates to be valued at market? What are the implications if they don’t? Instruments comprise financial instruments, foreign exchange (FX), and commodities. A financial instrument is any contract that gives rise to both a financial asset of one entity and a financial liability or equity instrument of another entity. Financial instruments include primary financial instruments (or cash instruments) and derivative financial instruments. A financial asset is any asset that is cash, the right to receive cash or another financial asset or a commodity, or an equity instrument. A financial liability is the contractual obligation to deliver cash or another financial asset or a commodity. Commodities also include non-tangible (ie non-physical) goods such as electric power. Jay Taylor refers to you here Jim. Posted March 17th, 2019 at 3:22 PM (CST) by Jim Sinclair & filed under In The News. Posted March 16th, 2019 at 1:29 PM (CST) by Jim Sinclair & filed under In The News.